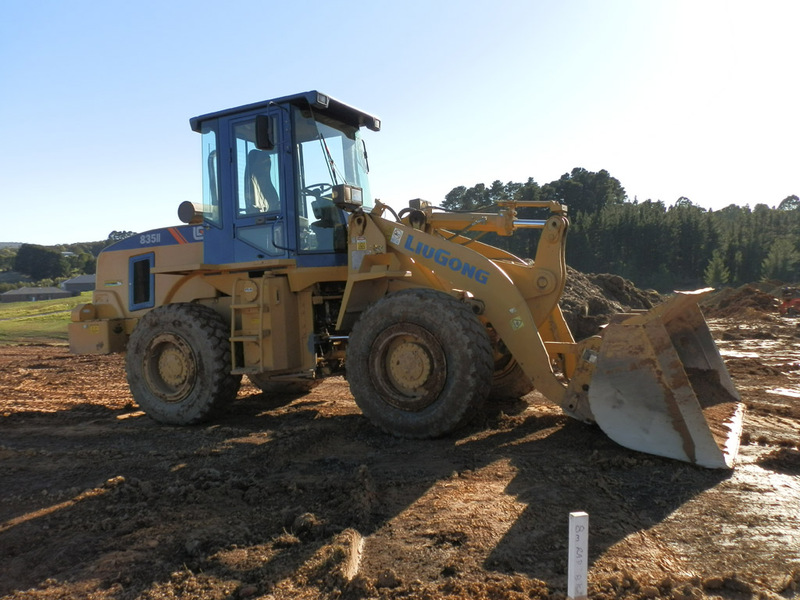 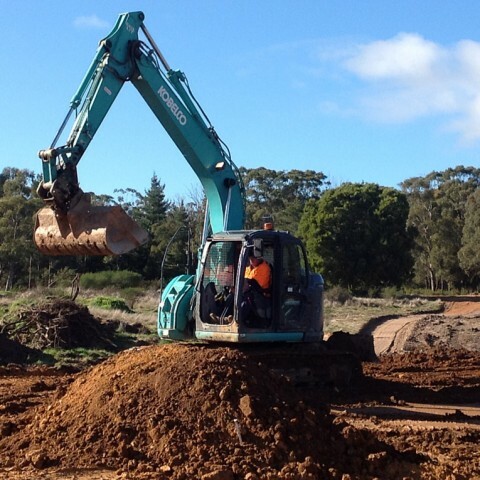 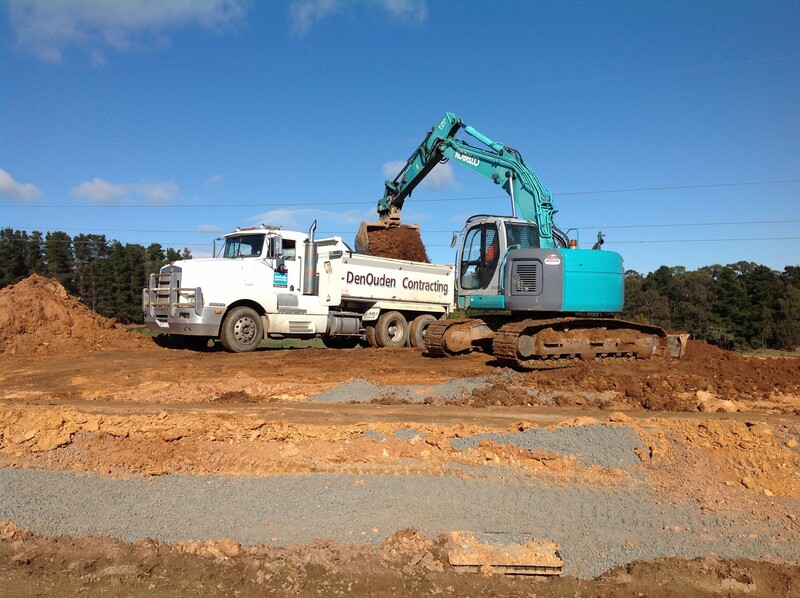 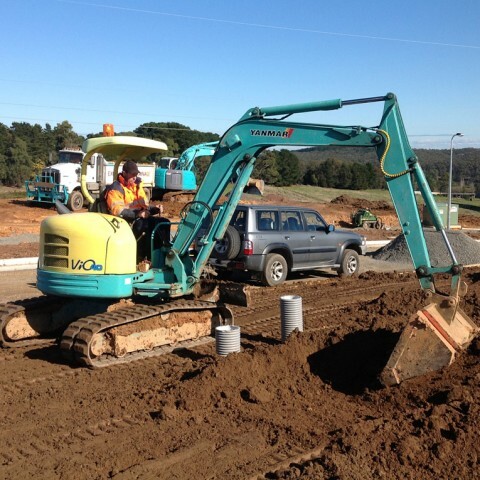 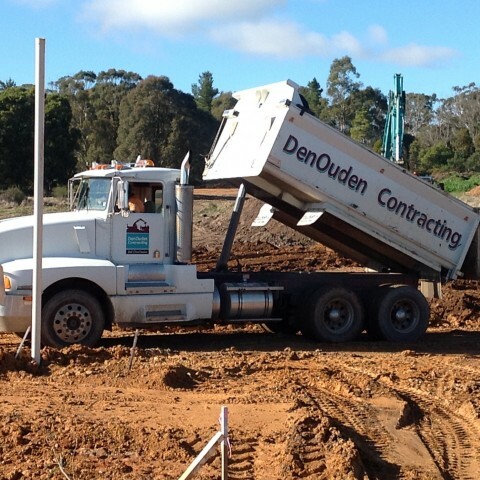 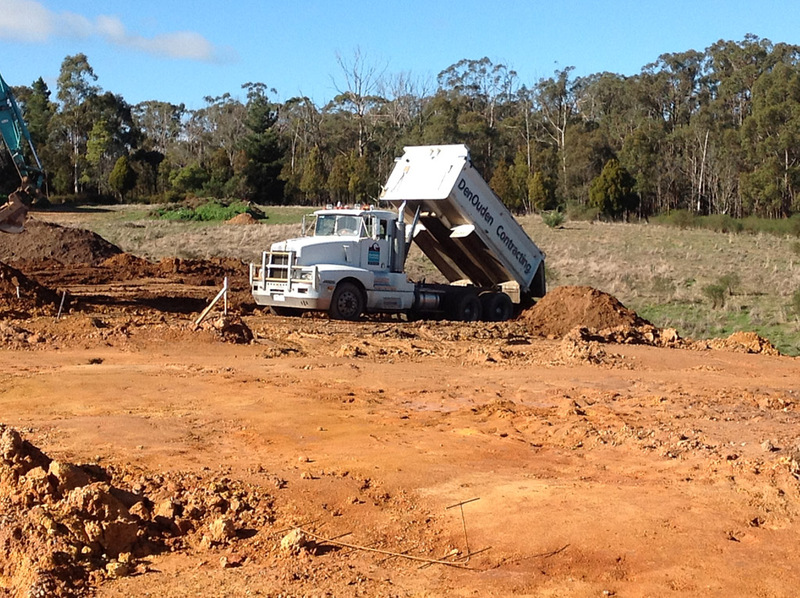 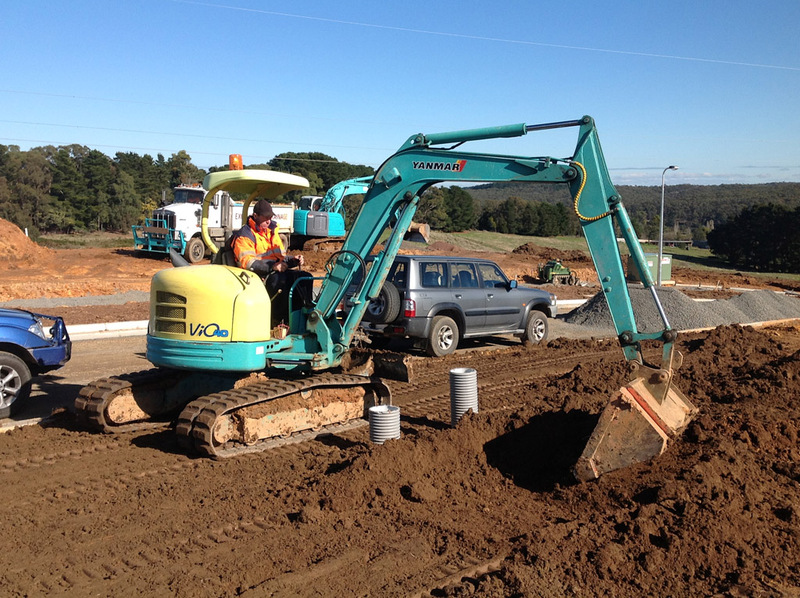 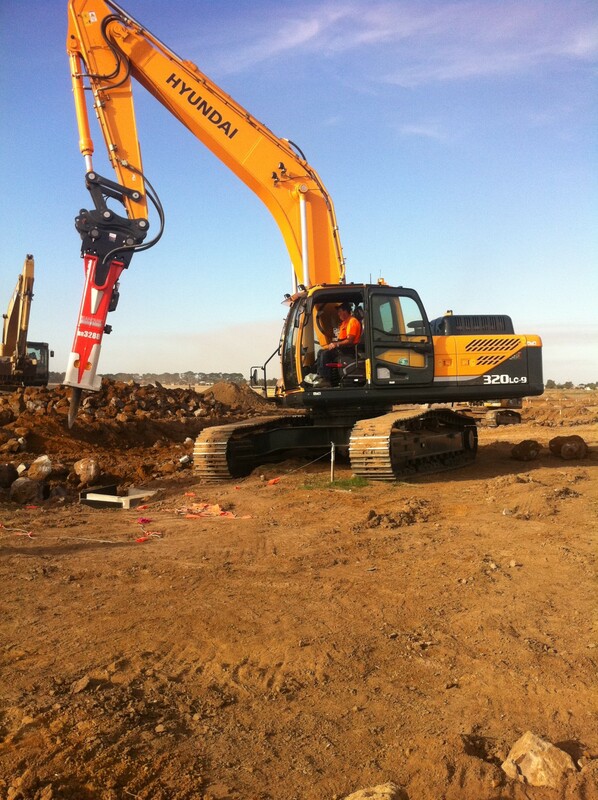 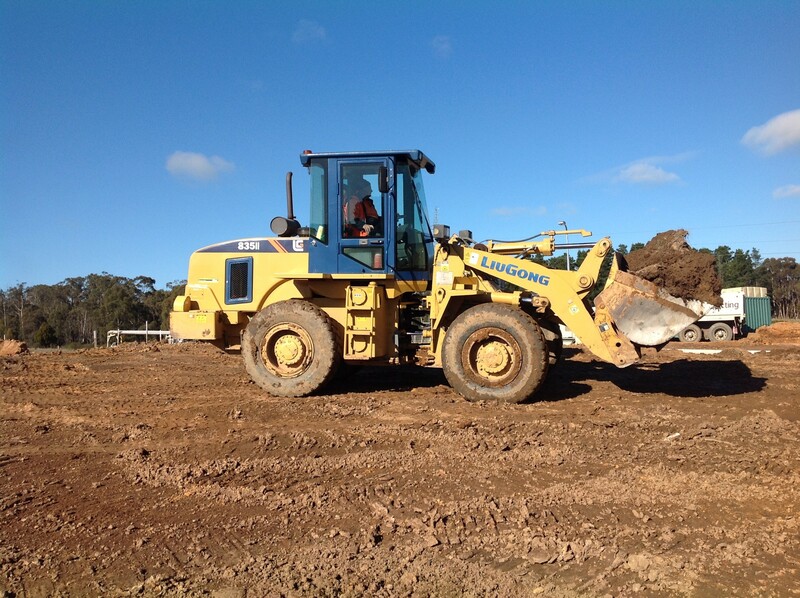 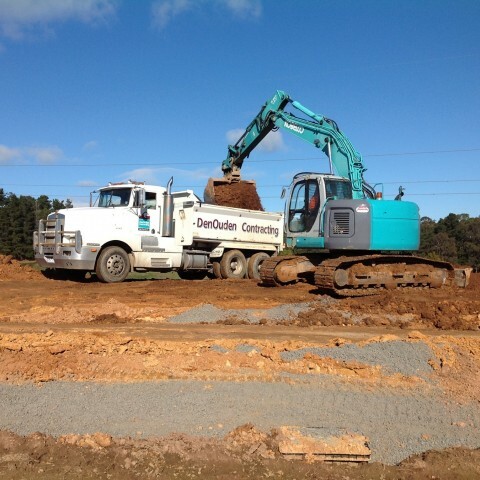 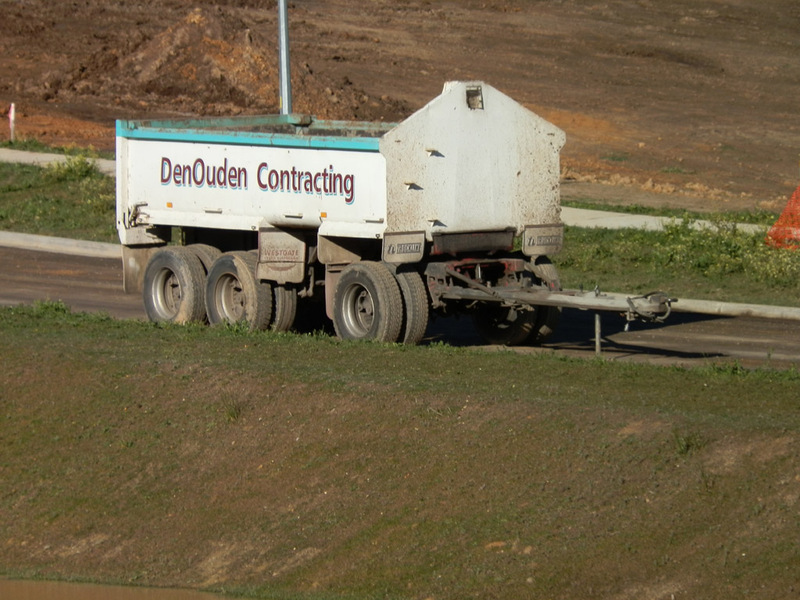 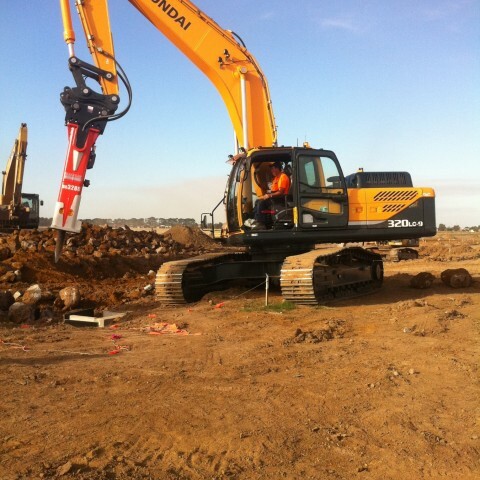 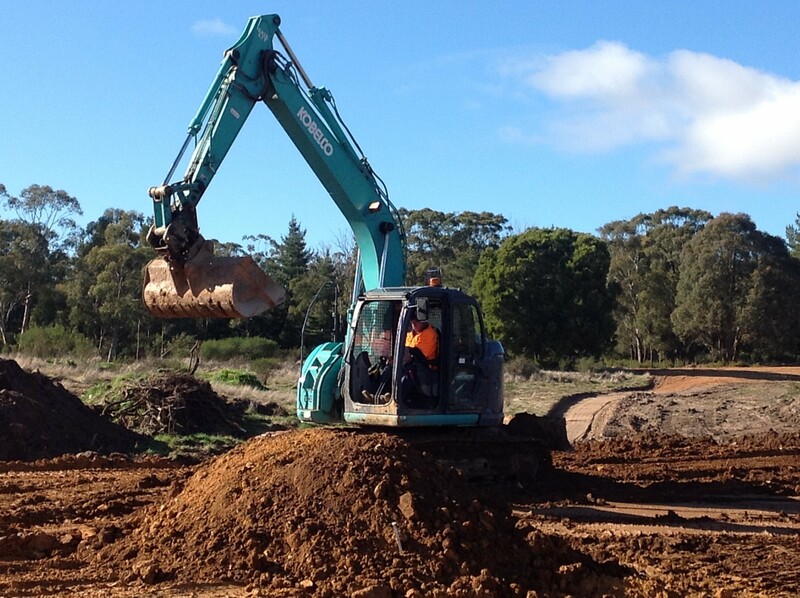 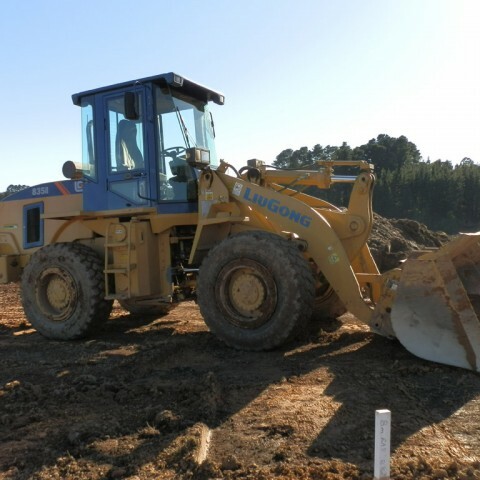 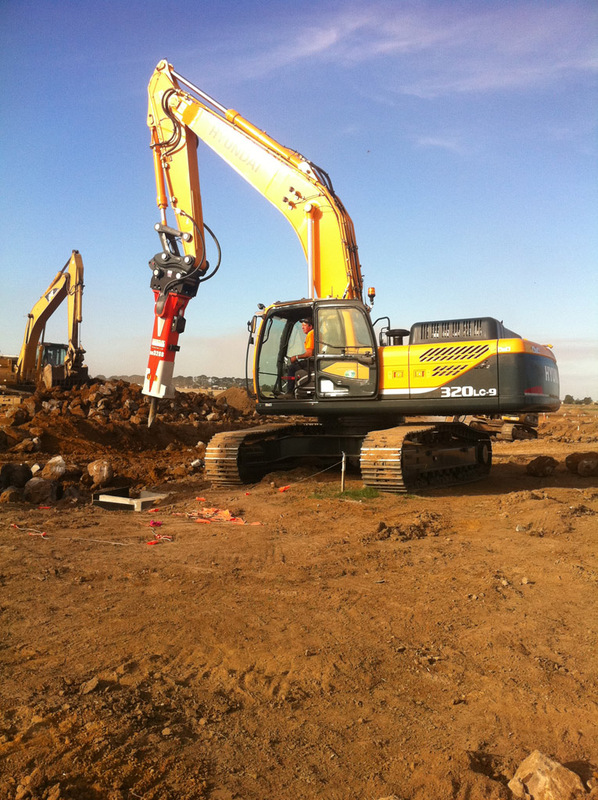 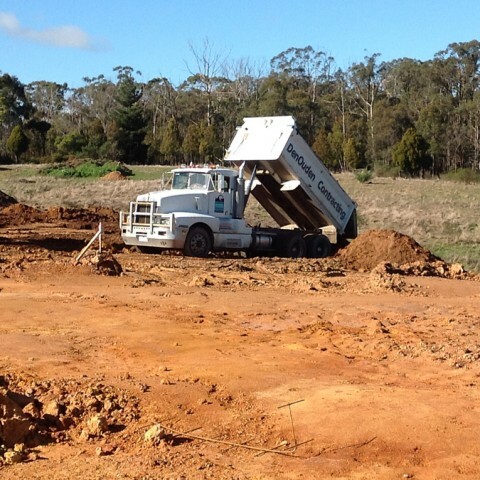 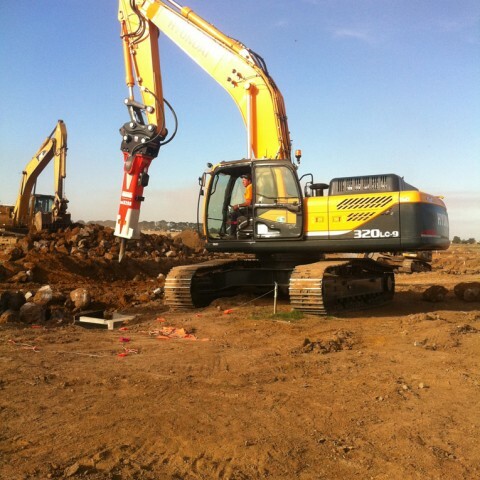 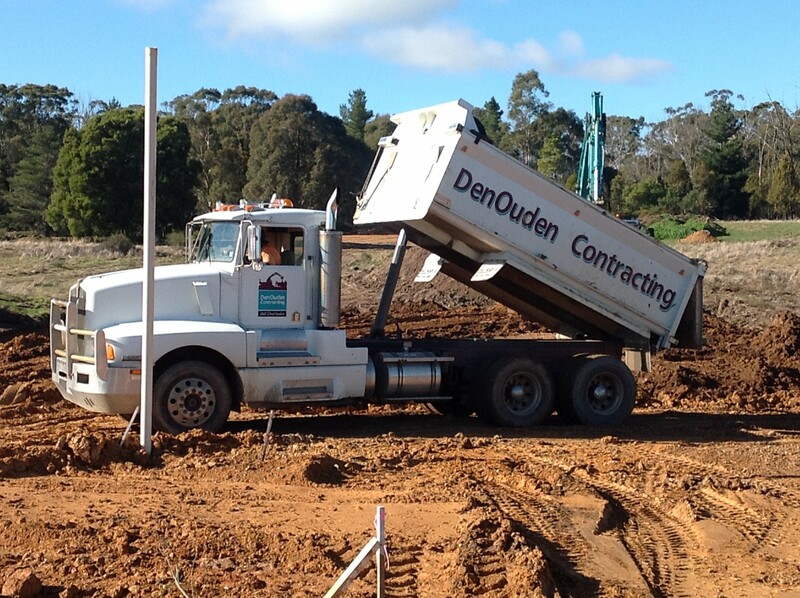 For earthmoving and bulk earth works in Ballarat, phone the professional and experienced team at Den Ouden Contracting. 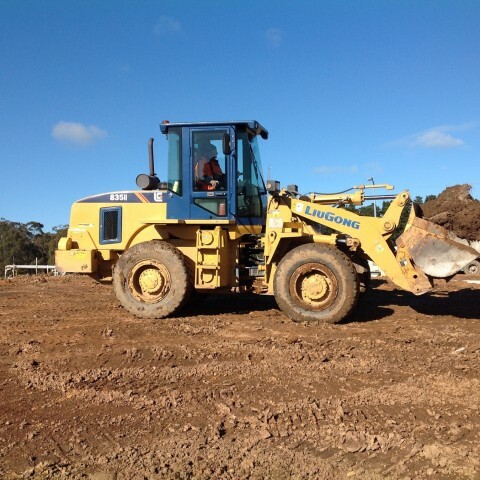 As civil engineering contractors in Ballarat with more than three decades’ experience, we have a large fleet of excavators, truck and trailer combinations, loaders, graders and other earthmoving plant and equipment. 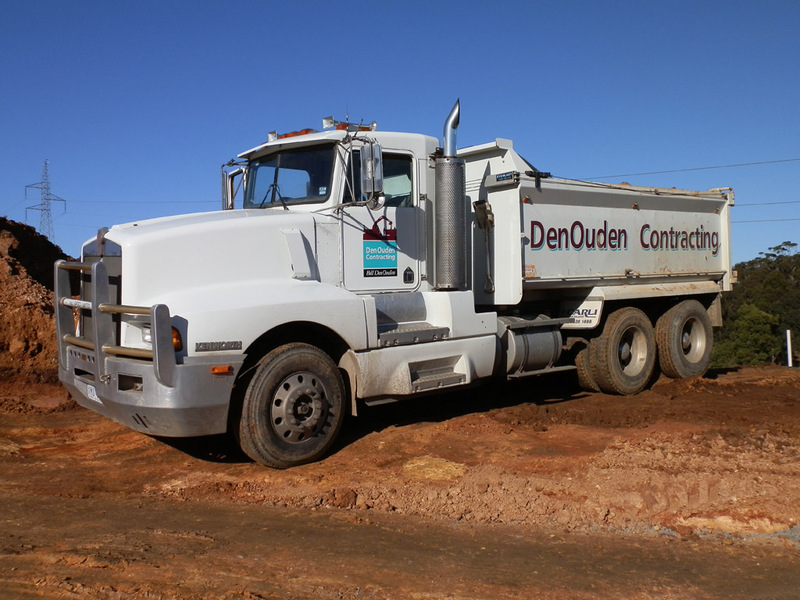 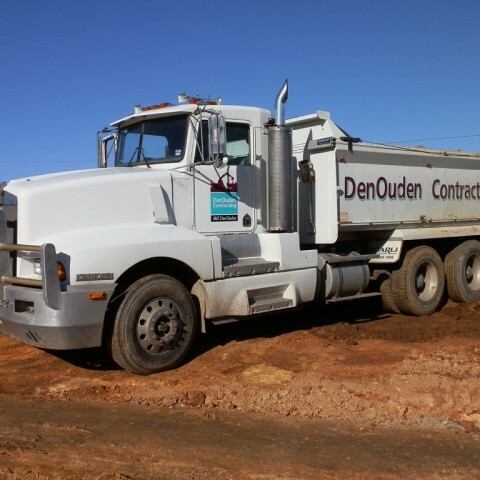 No matter what size your construction project, whether building a house or a highway, Den Ouden Contracting offers a wide range of bulk earth work and earthmoving services to get your construction job done on time and within budget. 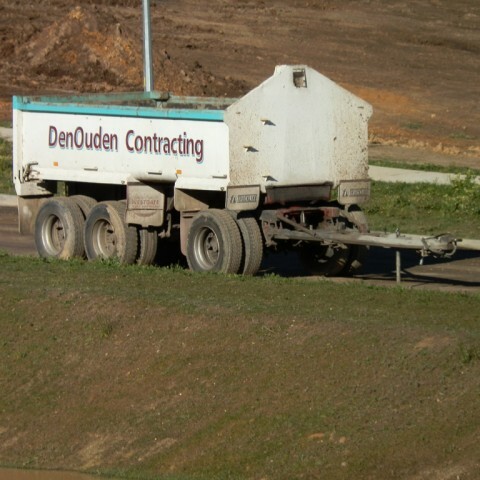 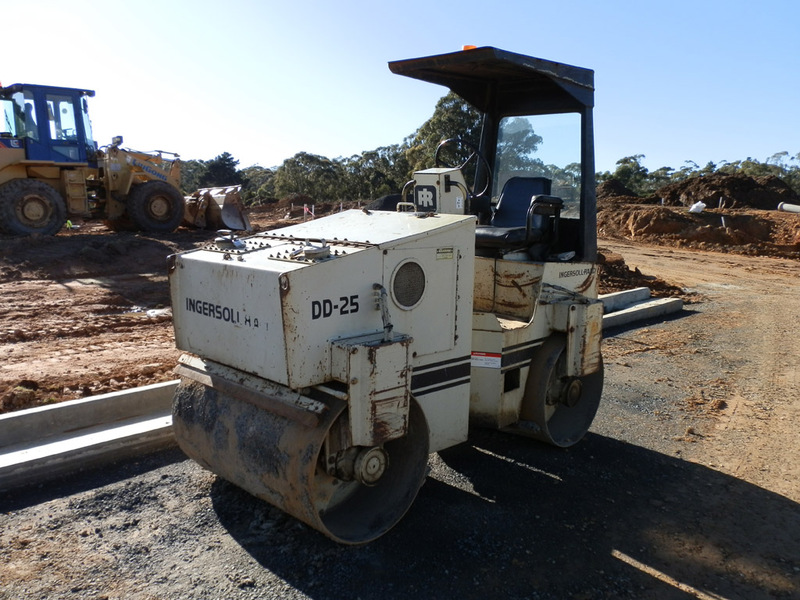 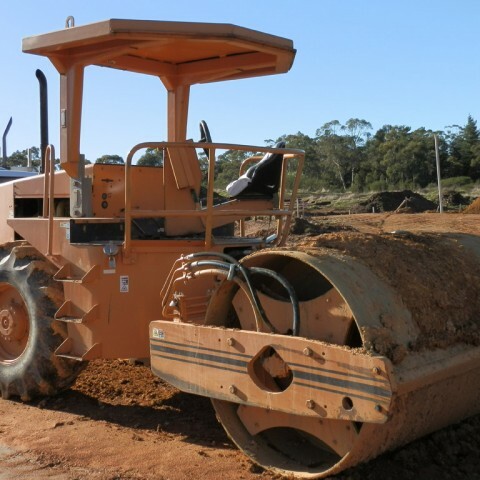 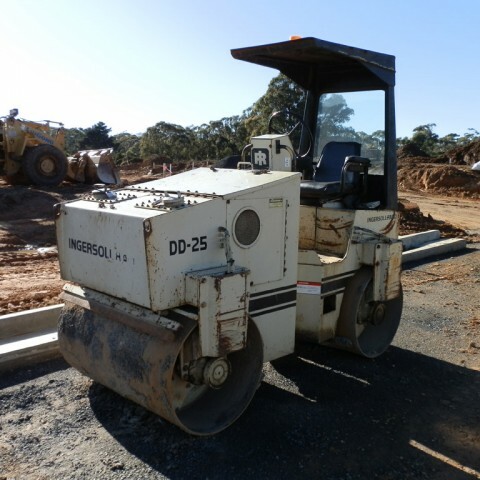 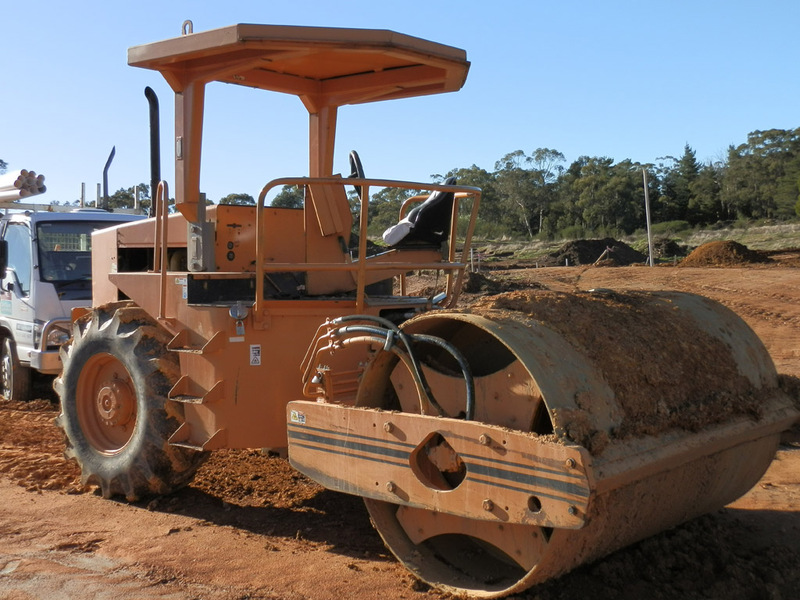 For a reliable and competent earthmoving and earthworks service in Ballarat, contact Den Ouden Contracting via email or phone us on (03) 5342 0857.